Netflix‘s Daredevil has come to a close with it’s relative short lived run. 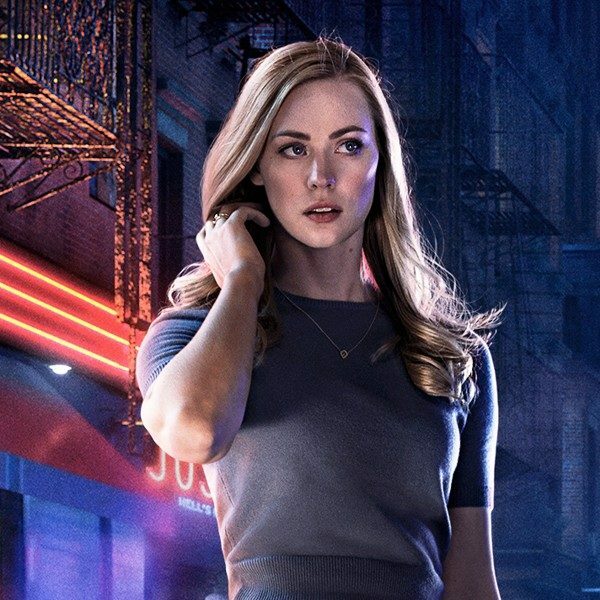 The series was seen as the original poster child for Netflix’s initial venture into the Marvel universe on the streaming platform, and gave way to other Netflix produced Original series such as Iron Fist, Jessica Jones, The Punisher and Luke Cage. Two of which, whom just recently were given a cancellation of their own last month. “Marvel’s Daredevil will not return for a fourth season on Netflix,” the streamer said in a statement tonight per Deadline. 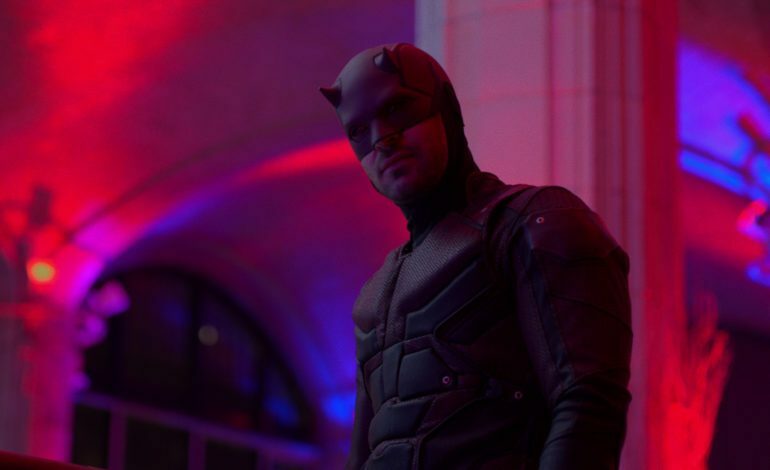 “We are tremendously proud of the show’s last and final season and although it’s painful for the fans, we feel it best to close this chapter on a high note.””We’re thankful to our partners at Marvel, showrunner Erik Oleson, the show’s writers, stellar crew and incredible cast including Charlie Cox as Daredevil himself, and we’re grateful to the fans who have supported the show over the years,” Netflix added just a month after the third season of the series launched on the service. This news comes on the heels of the recently announced plans by Disney to create a streaming platform of their own with the moniker Disney+. Series’ titled Loki and Scarlett Witch will be produced for the upcoming online network and Marvel’s Kevin Feige led film division. Yet, there isn’t any word on whether Luke Cage, Iron Fist, or Daredevil will find a second home and life on the newly planned platform. “While the series on Netflix has ended, the three existing seasons will remain on the service for years to come, while the Daredevil character will live on in future projects for Marvel,”Netflix has mentioned as well. According to sources, the aforementioned future projects could quite possibly lead to different collaborations for the Daredevil series within Netflix’s niche, but seems unlikely. Especially with no established plans from Disney’s streaming platform to produce or option any additional material from the recently cancelled Netflix Marvel lineup. Although left unclear, David Cox as Daredevil (and likely other actors from the show) will possibly appear in a different adaptation in the near future. All of Netflix’s produced Marvel series have solidified 13-episode seasons during their initial runs. But the streaming giant has since switched to seasons of 10 episodes for consecutive ones and has been pressuring Marvel TV to switch to fewer, despite the company’s resistance. As of now, Jessica Jones and The Punisher are still currently scheduled to run on Netflix as planned.